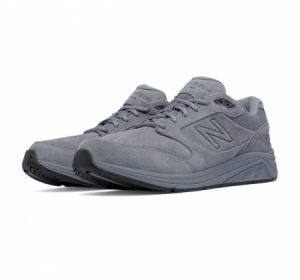 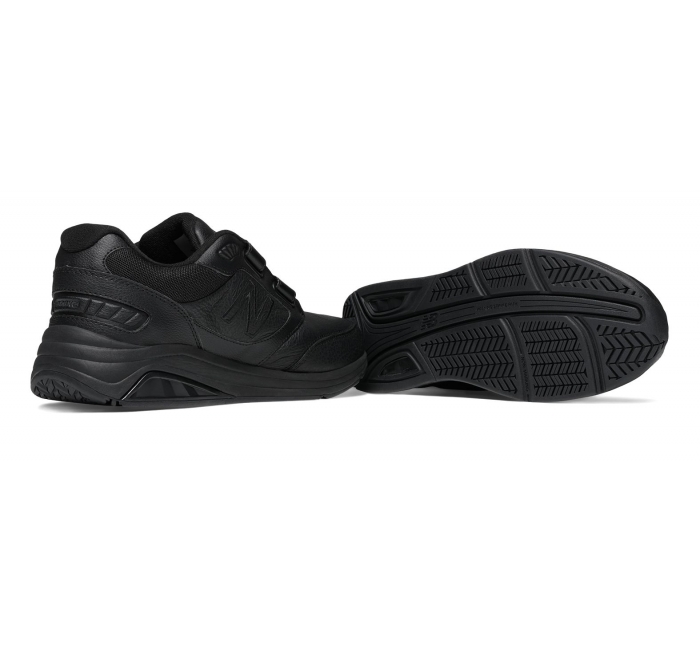 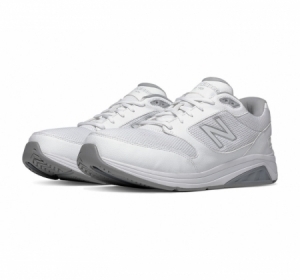 The men's black New Balance hook and loop 928v2 updates the best selling 928 walking shoe. 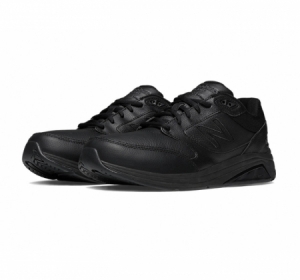 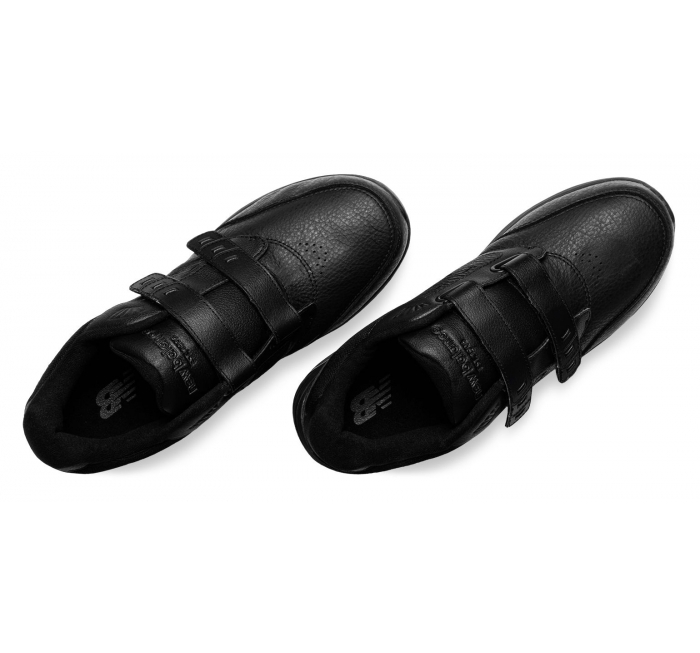 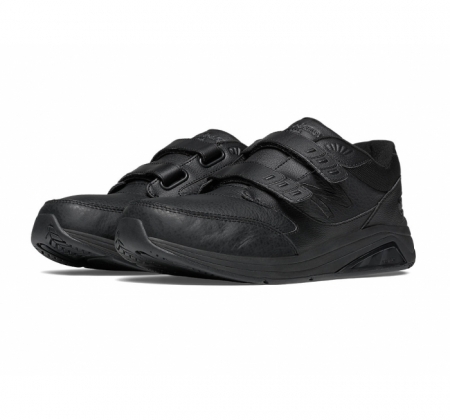 The perfect shoe for large frame people on their feet all day, the all-leather 928v2 motion control walking shoe is the choice for those seeking the utmost stability and cushioning such as maximum over-pronators. Color: Black.